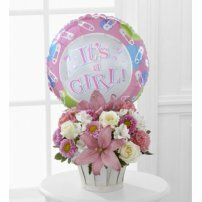 Celebrate the arrival of the new member of the family with the beauty of a floral arrangement for births specially designed for this emotional event! 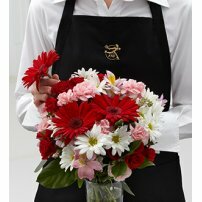 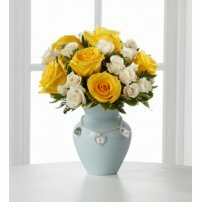 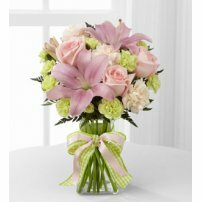 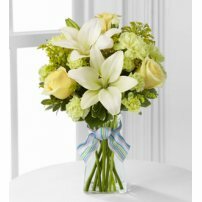 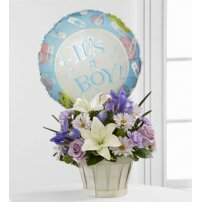 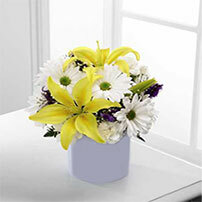 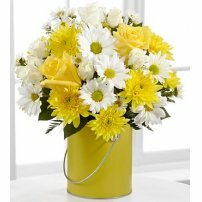 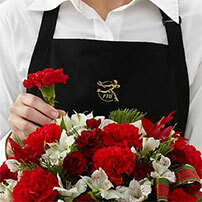 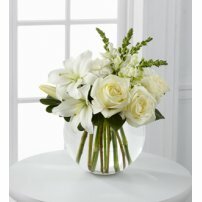 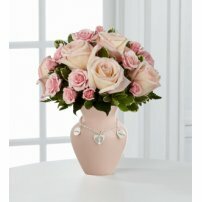 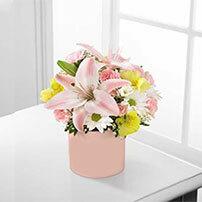 Accompany the happy parents with flowers for births from Flowers to US. 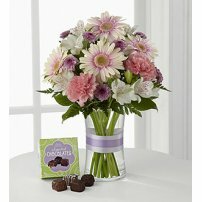 A delightful gift for the sweetest occasion!